Kami | No. 1 PDF and Document Annotation App » Why Kami?Kami | No. 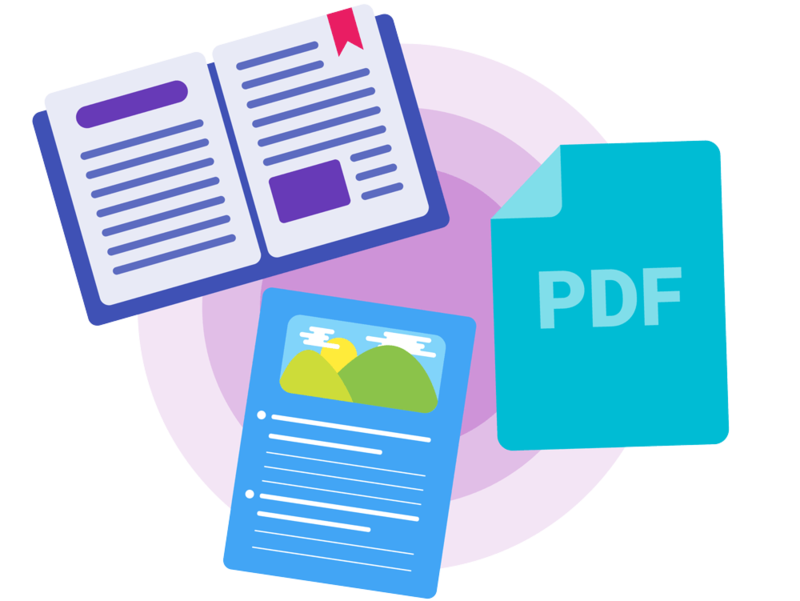 1 PDF and Document Annotation App » Why Kami? More K-12 schools are shifting to Chromebooks and digital devices as part of the 1:1 initiative. 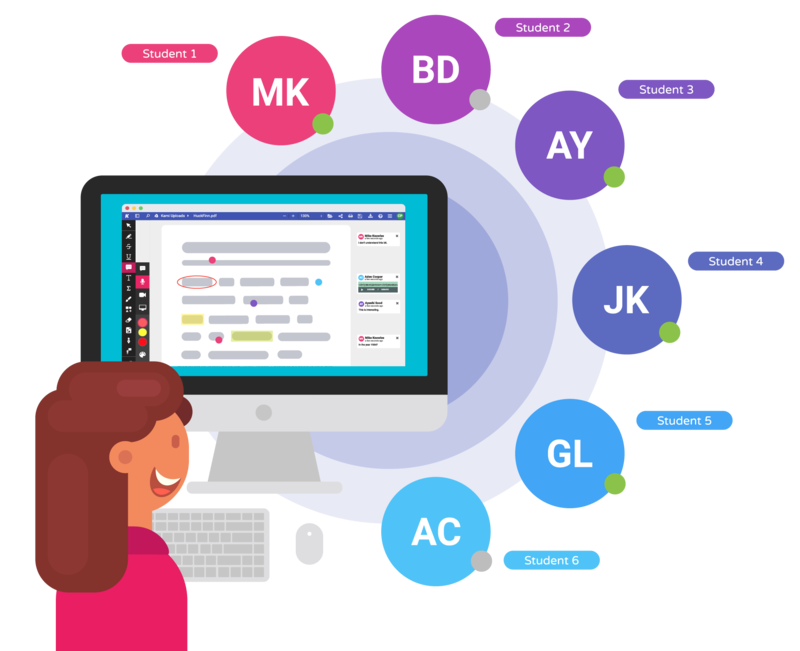 Kami provide users with the essential tools to create an engaging and collaborative learning environment. With Kami as your digital pen and paper, teachers and students can achieve more together. Students enjoy annotating text and editing documents using Kami. With our kid-friendly app, students can annotate on ebooks, publisher-supplied PDFs, worksheets and more. Kami tools boost students' creativity by allowing them to draw freely and annotate with a selection of colors, shapes and text sizes. Students can easily complete tasks and save files with Kami's Google Classroom integration. 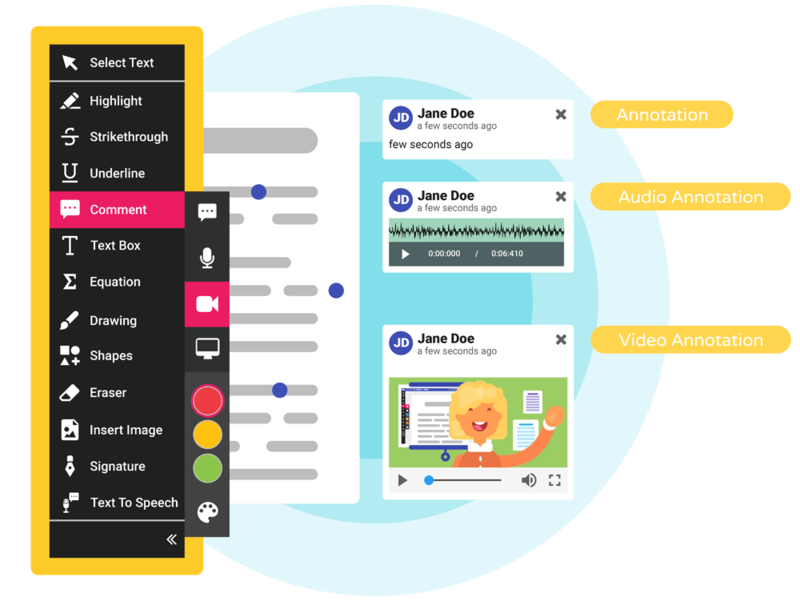 Teachers can markup, discuss and provide feedback using Kami's text, audio, and video annotation tools. These collaborative tools encourage active, real-time participation in the classroom. Ben Sondgeroth Instructor at Edtech Teacher, who is also a Former Director of Technology and Teacher, shares his Kami story.